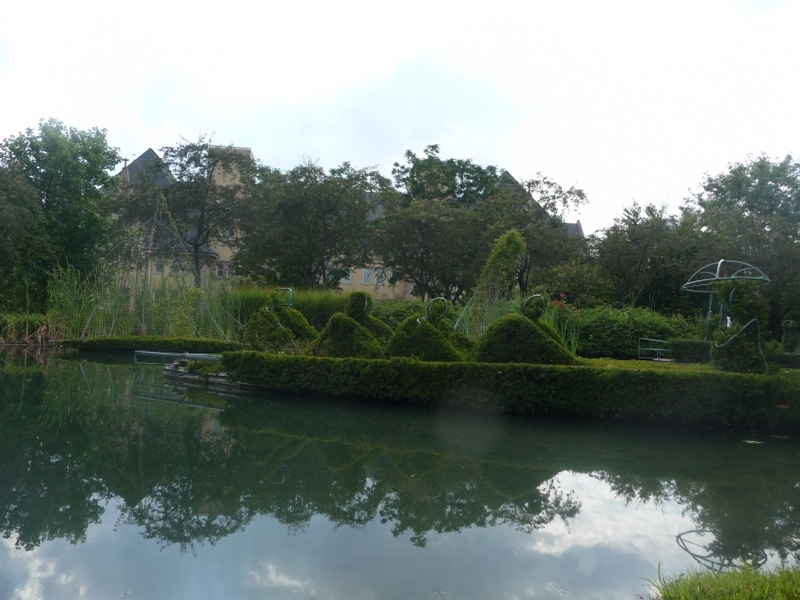 The Columbus Topiary Garden is a topiary garden unlike any other. Whereas the average topiary garden collects a bunch of random figures doing random things, this one is a unified work. It recreates Georges Seurat's classic painting ‘A Sunday on the Island of La Grand Jatte’ in three dimensional shrubberies. Each life-size (if not larger) figure plays the part of a figure in the painting, and it is marvelous. An on-site museum will fill you in on the history of the park, the Old Deaf School, and the surrounding neighborhood. Hours are daily from sunrise to sunset.